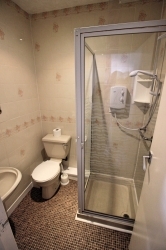 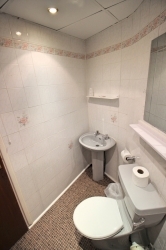 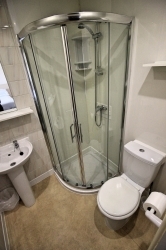 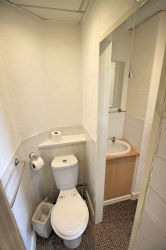 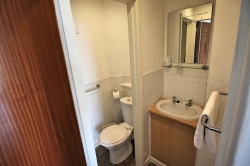 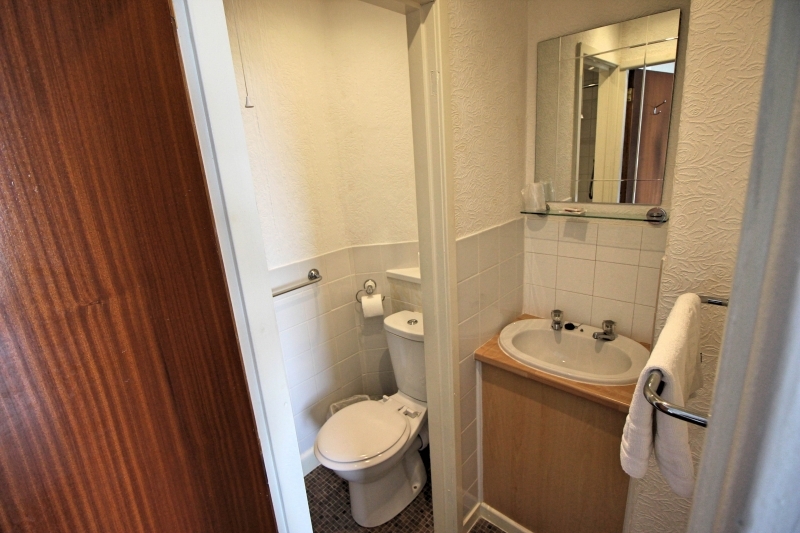 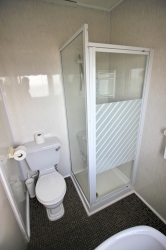 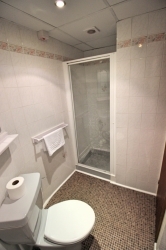 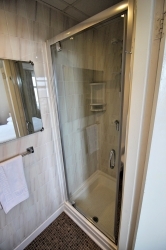 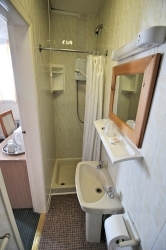 The Colwyn Hotel provides Blackpool hotel accommodation that combines quality and value, whatever kind of holiday you're planning. 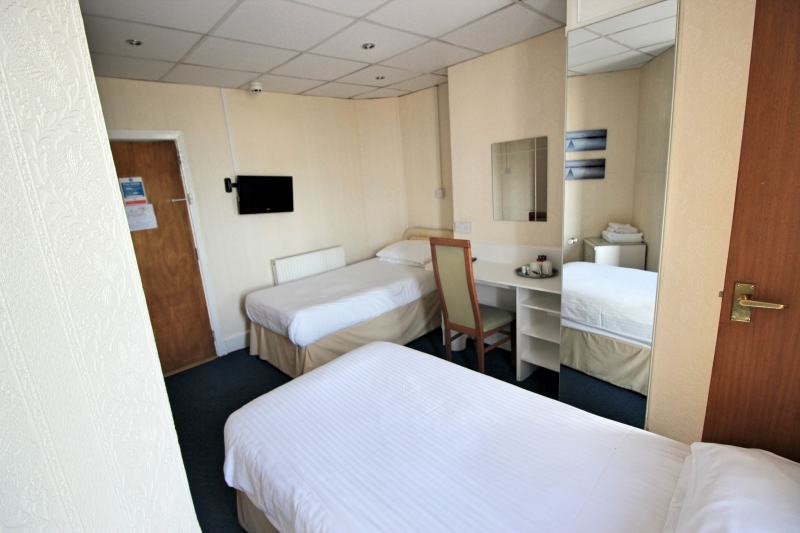 We're an ideal hotel for a fun family holiday in Blackpool, while our comfortable hotel rooms make us perfect for a relaxing weekend break in Blackpool. 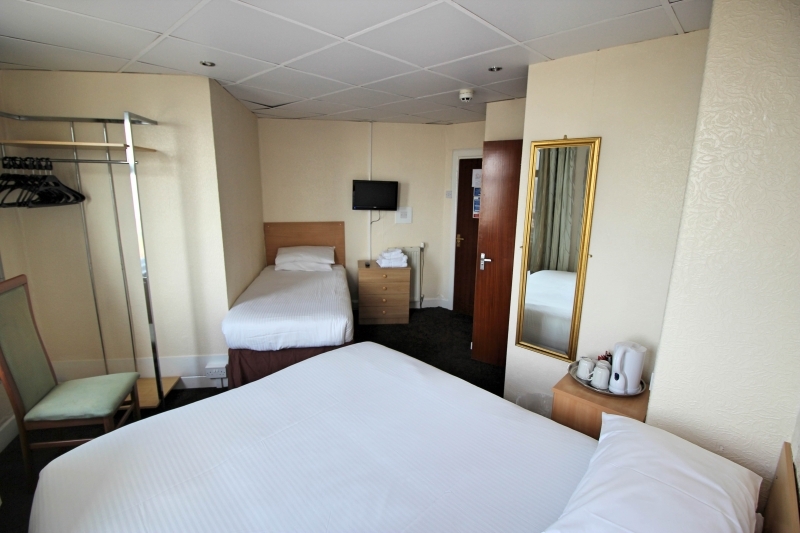 Our Blackpool hotel rooms are freshly decorated, and our comfortable beds ensure that after a busy day seeing the sights, you can return to your Blackpool hotel and be sure of a good night's rest! 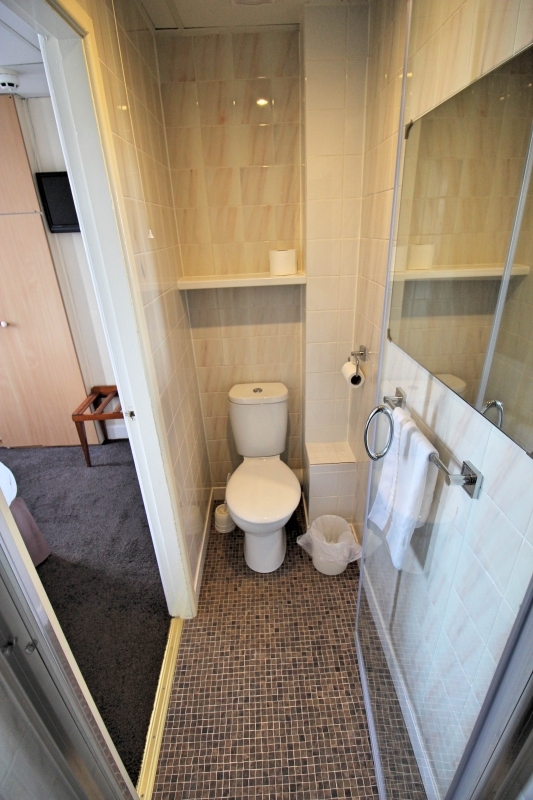 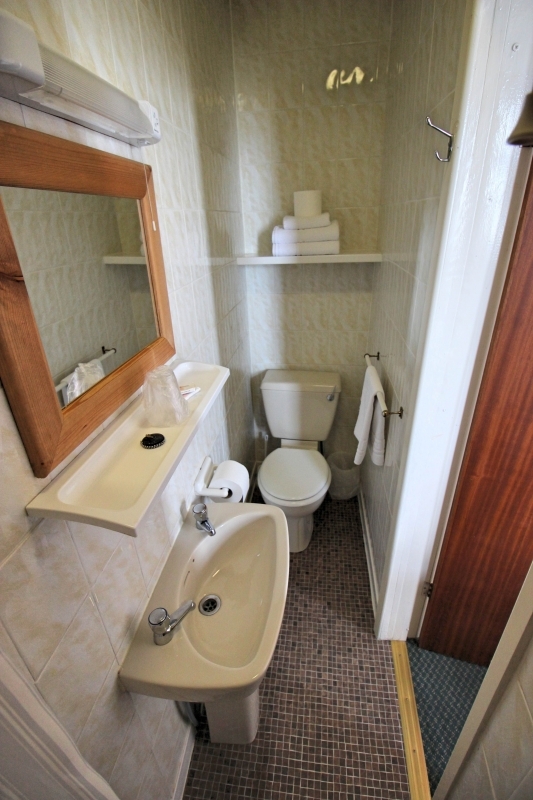 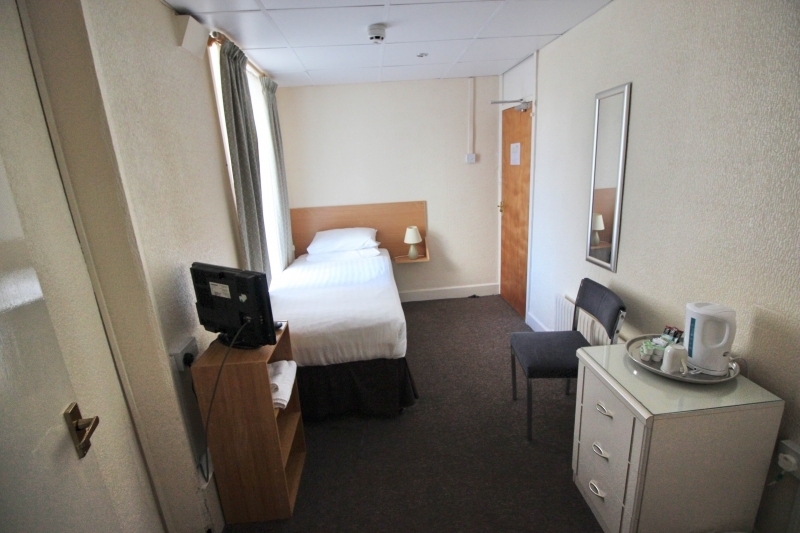 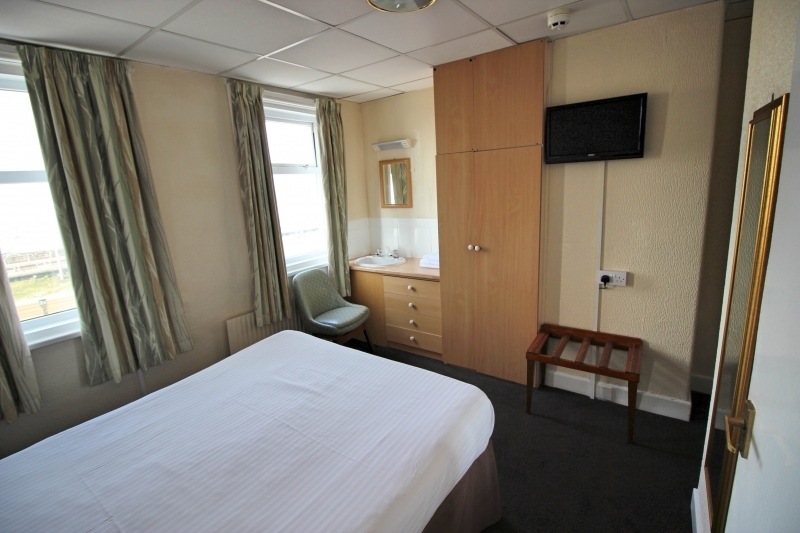 All rooms are centrally heated for your comfort and feature tea and coffee making facilities, colour TVs, digiboxes and shower en-suites. 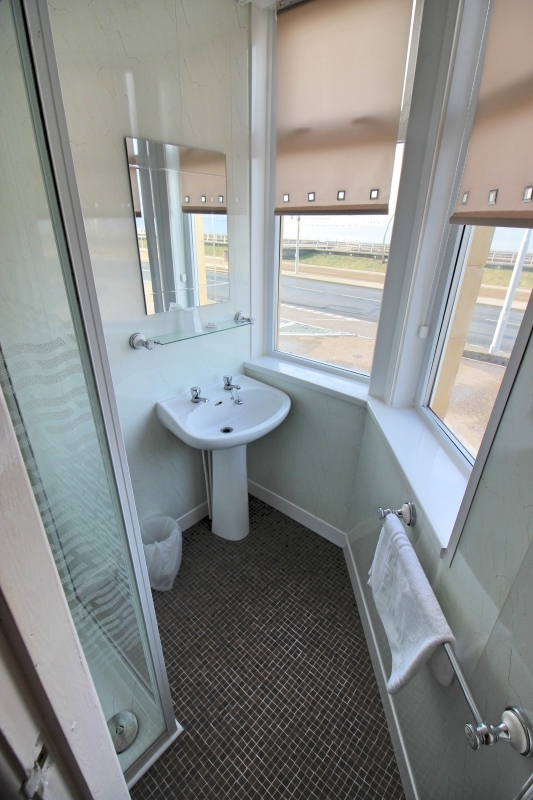 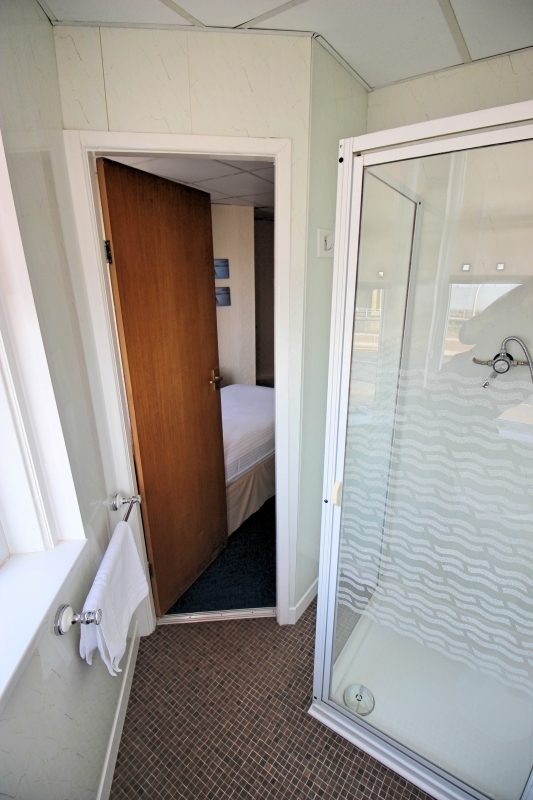 Twenty of our Blackpool hotel rooms feature excellent sea views – the final ingredient in any holiday in Blackpool. 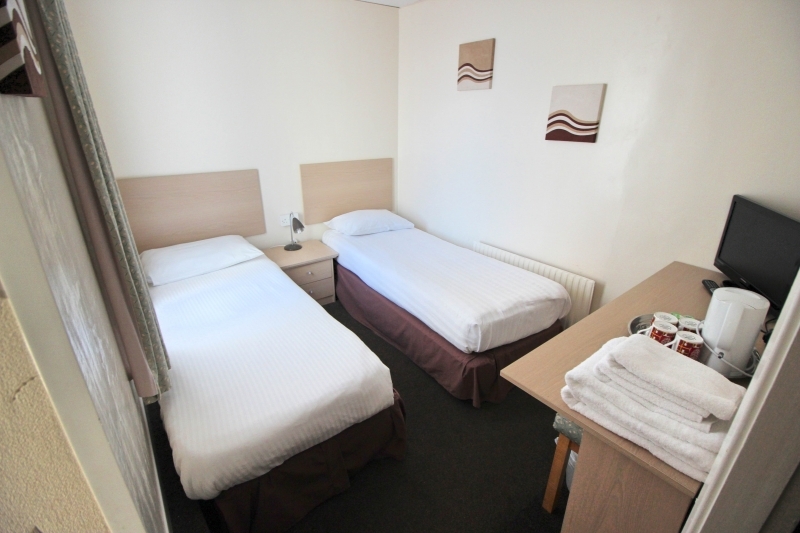 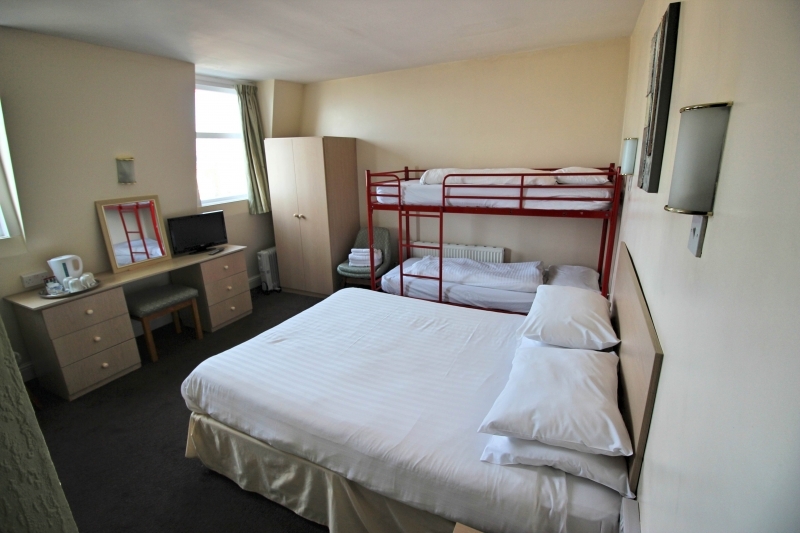 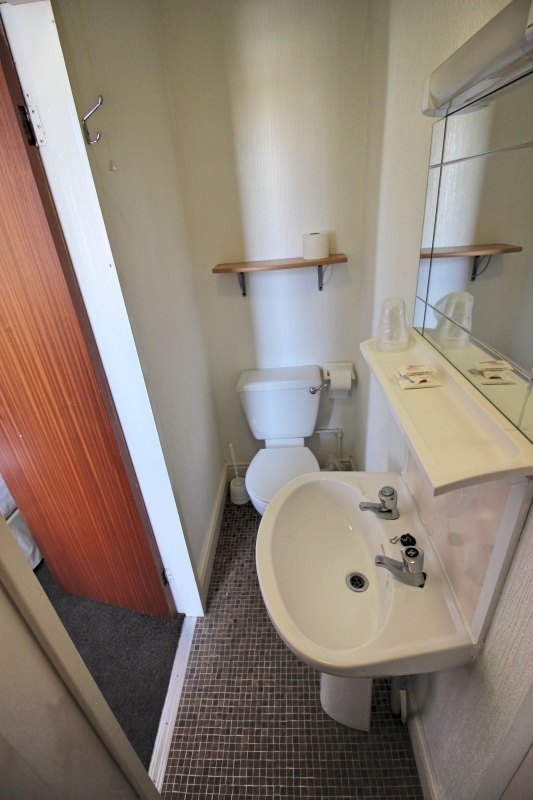 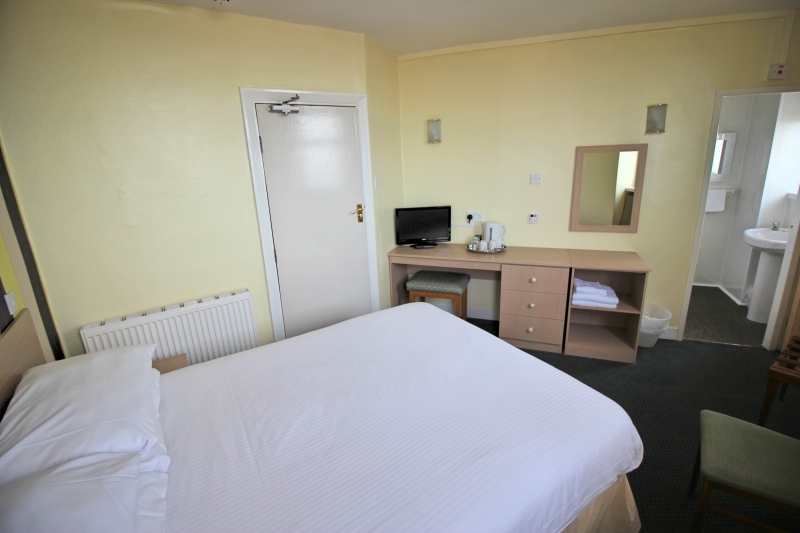 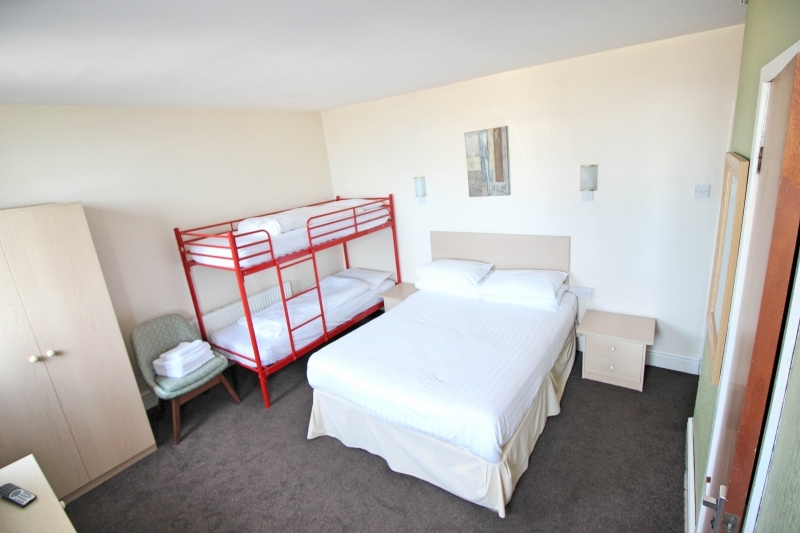 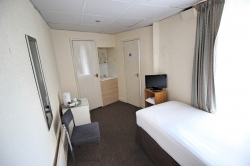 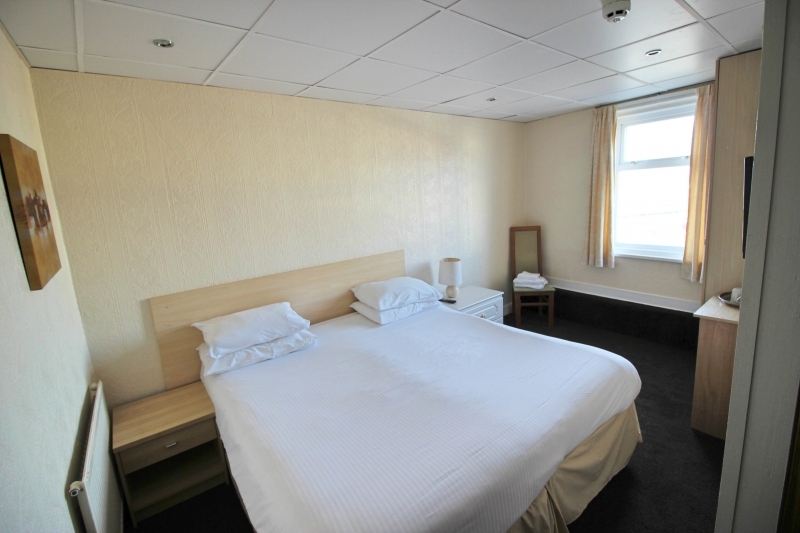 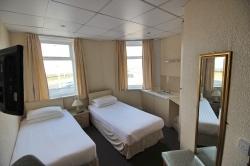 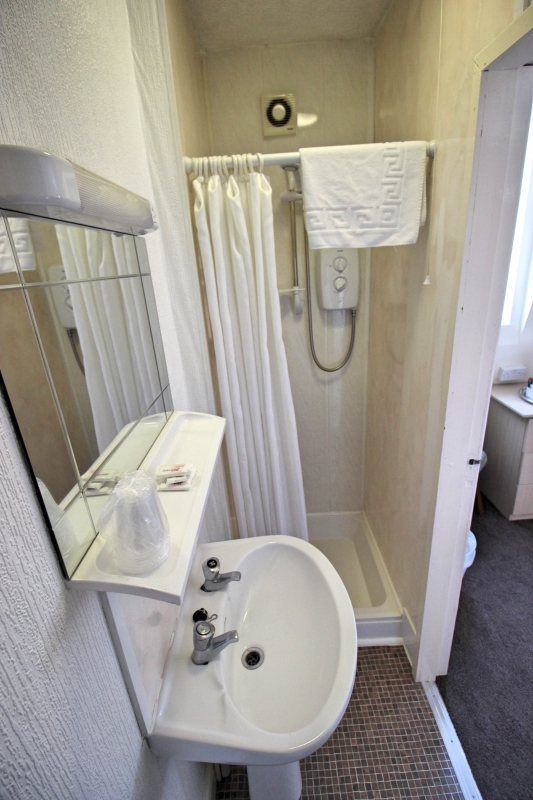 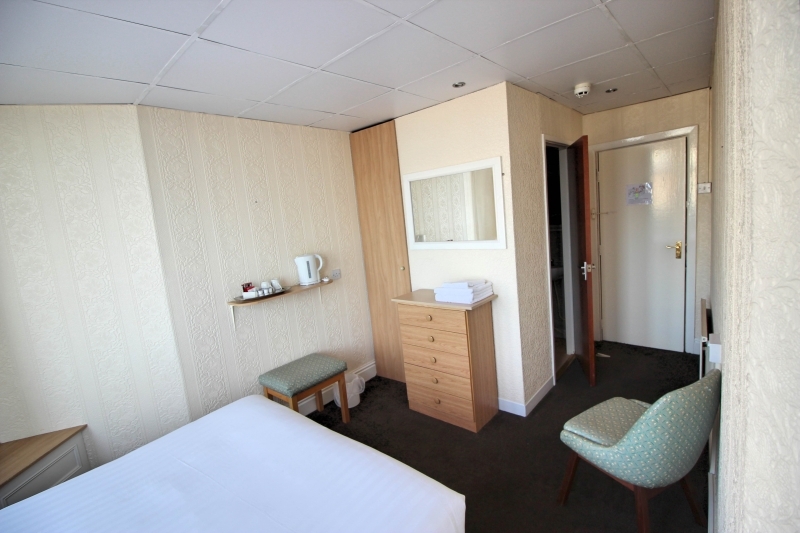 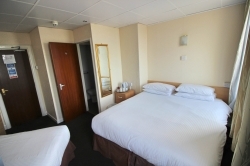 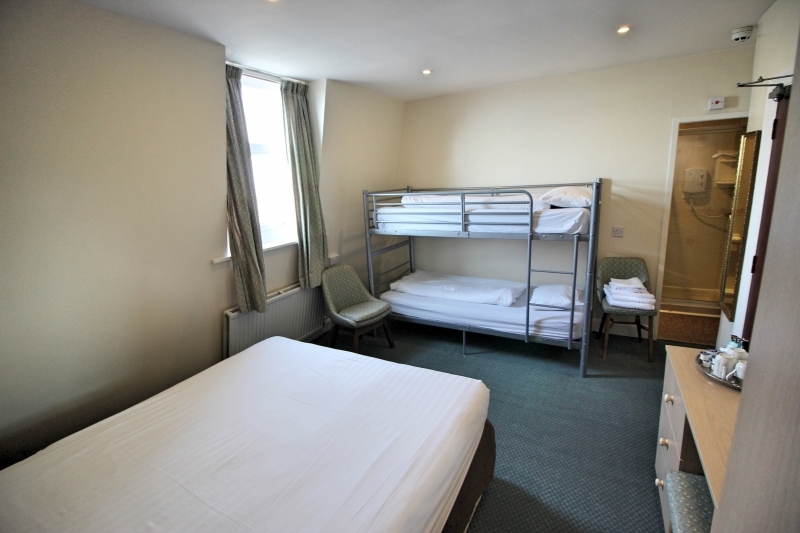 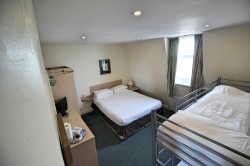 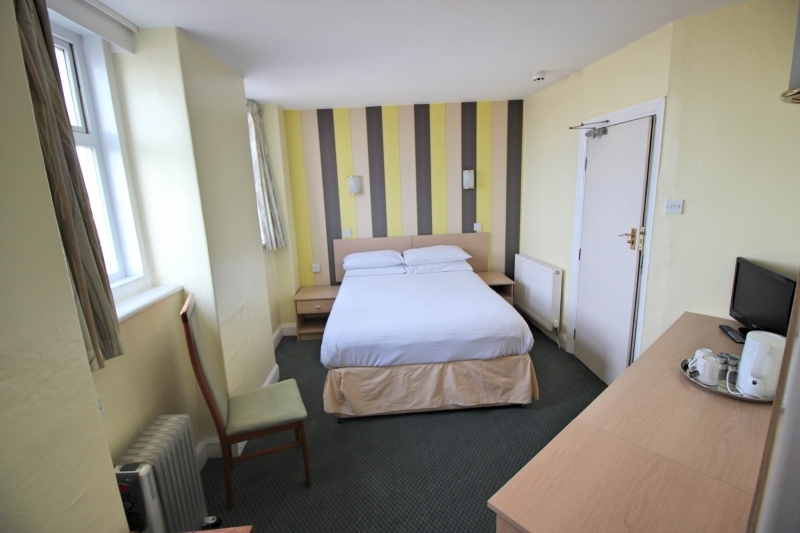 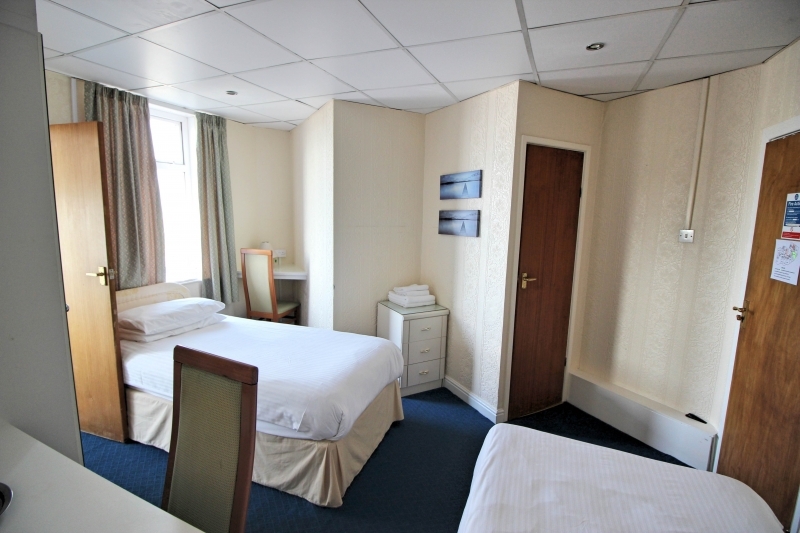 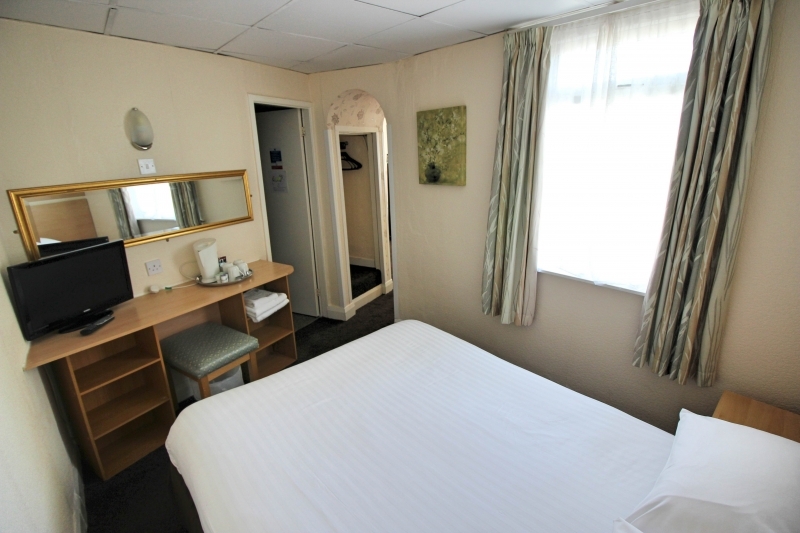 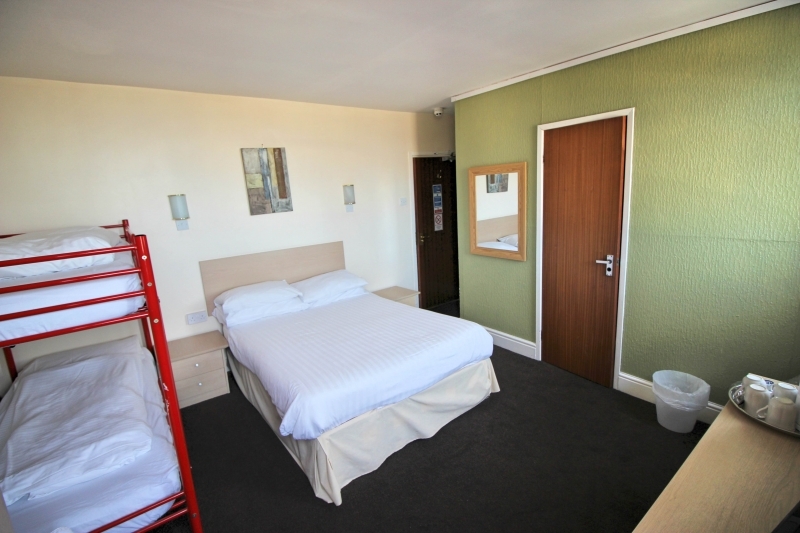 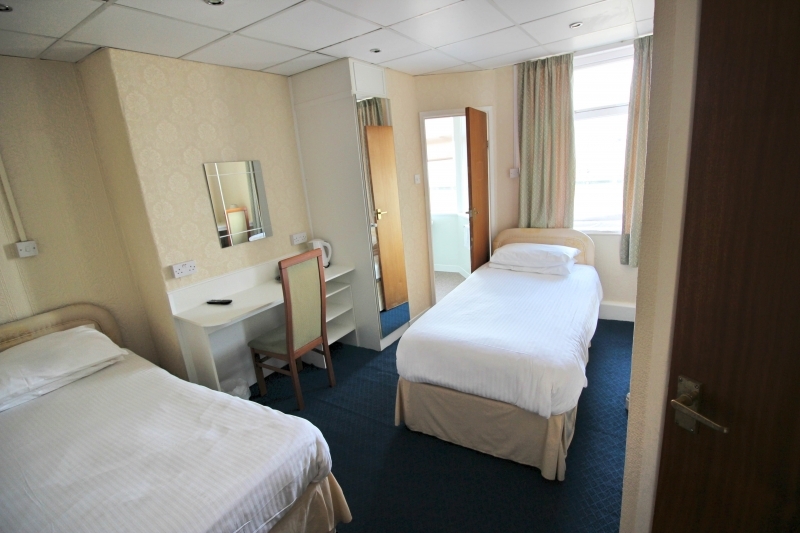 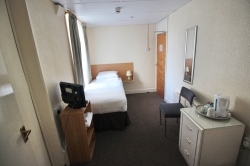 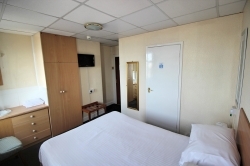 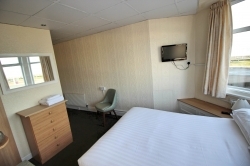 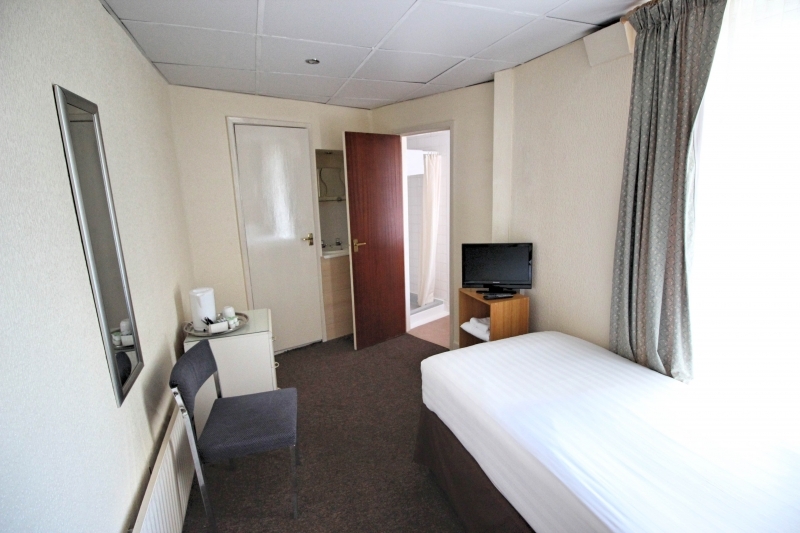 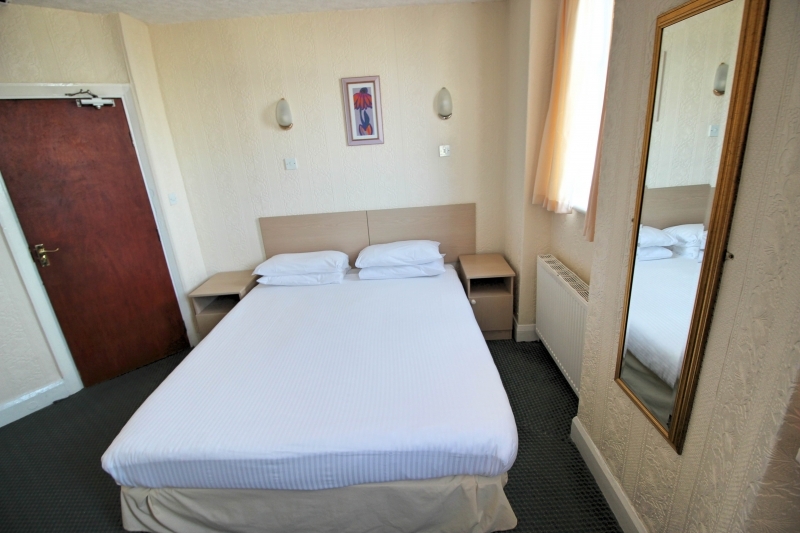 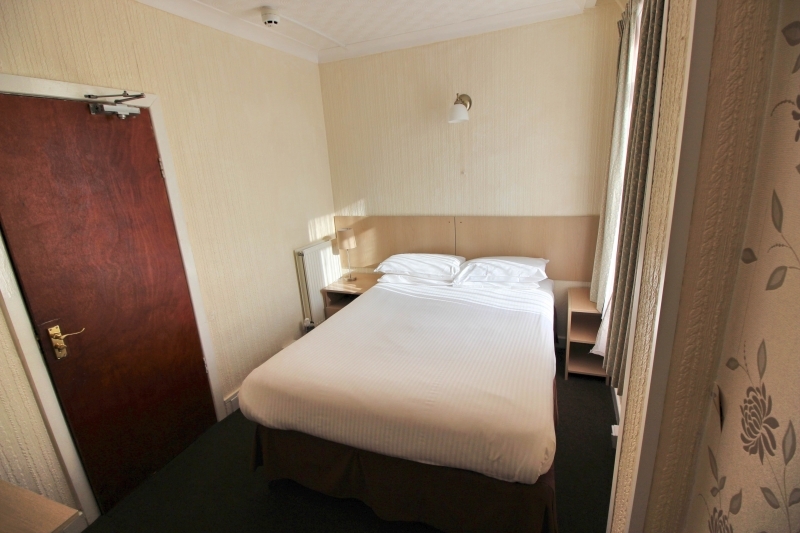 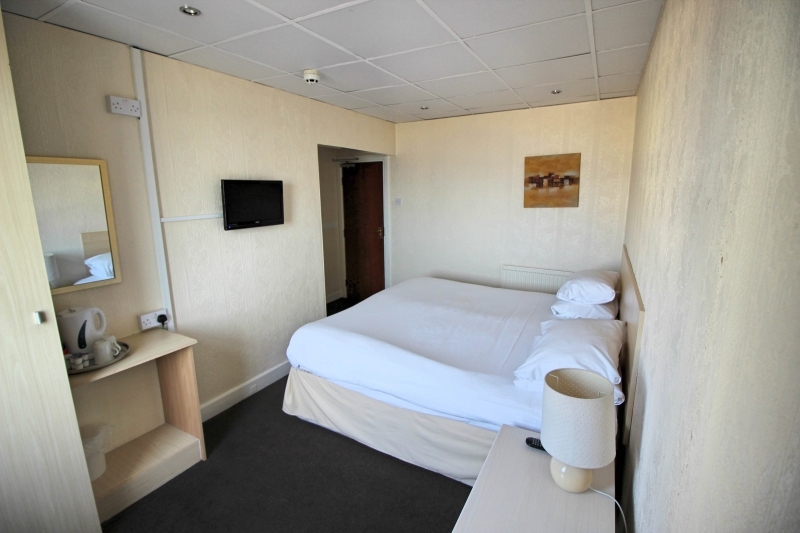 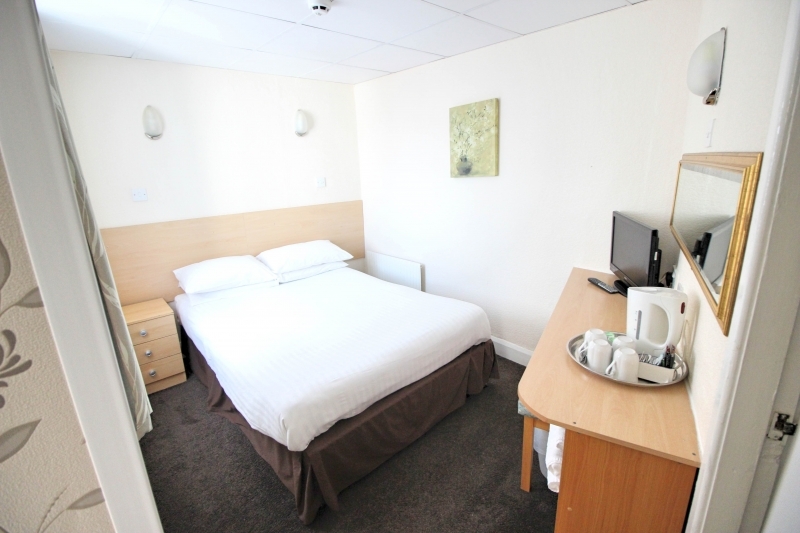 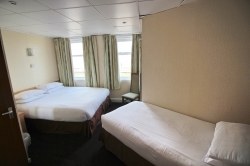 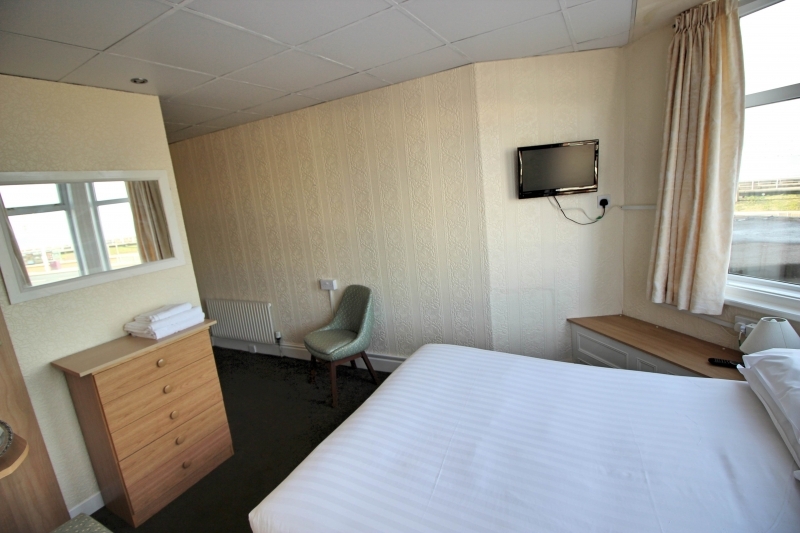 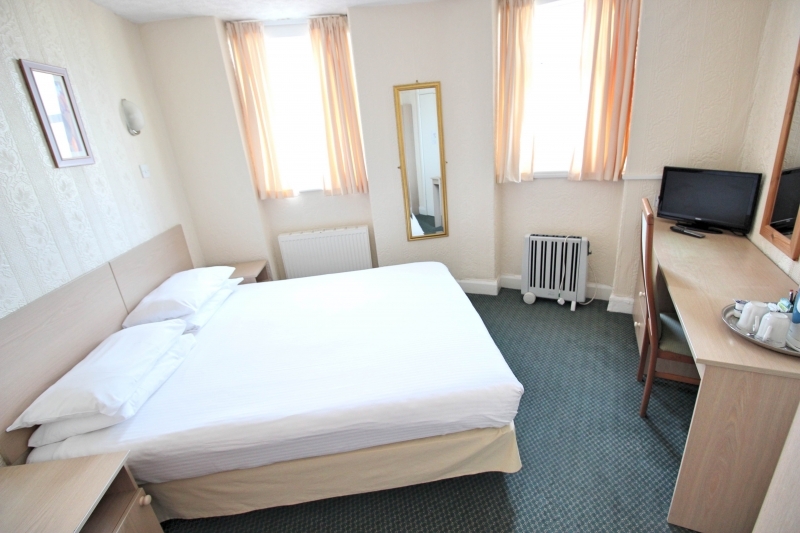 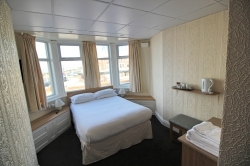 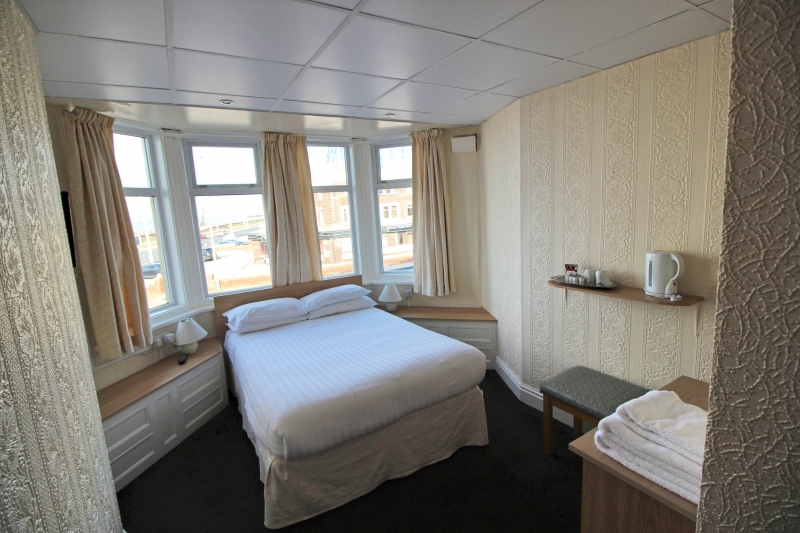 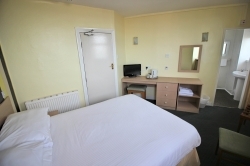 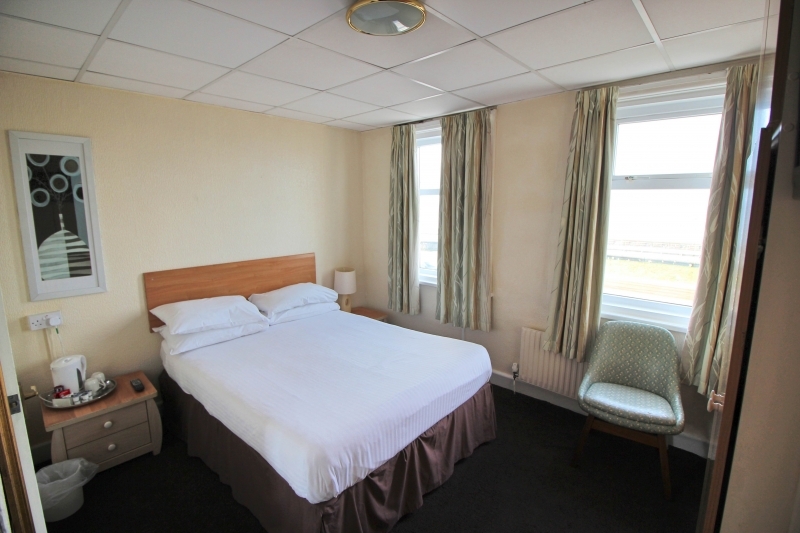 Rooms in our Blackpool hotel are available at highly competitive rates, and offers are available frequently throughout the year. Whatever time of year you're considering visiting Blackpool, special rates are often available. 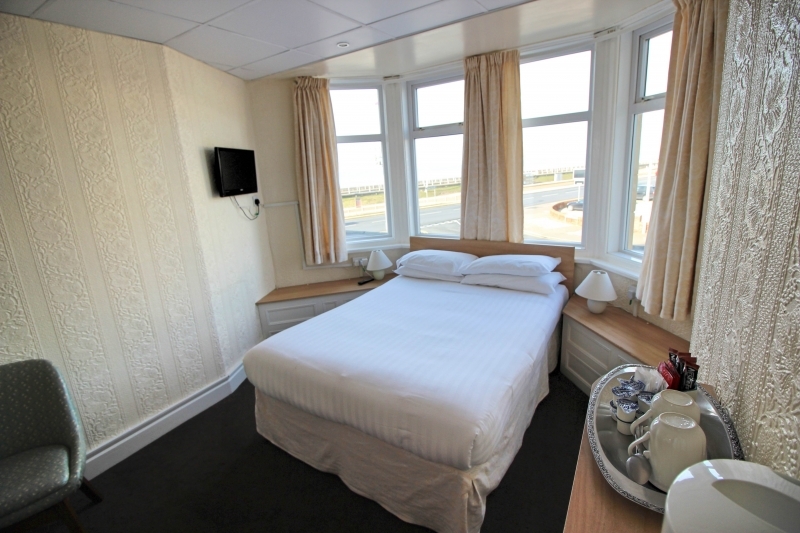 For full details of our Blackpool hotel room rates, please call us on 01253 341024 or click here to send us an email.